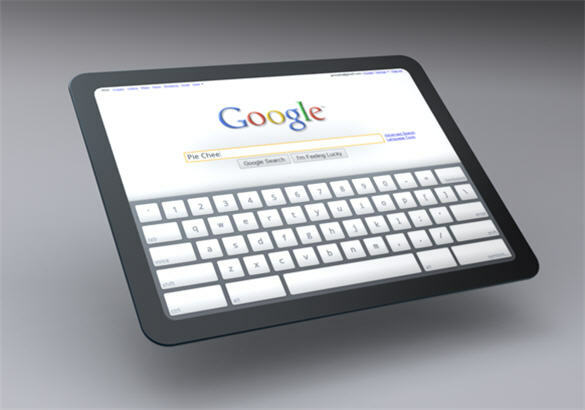 It’s a world of tablets – make no mistake about that. Everywhere you go, you are bound to see at least 10 people holding one kind of tablet or another. Whether you see an iPad, a Galaxy tab, or even a Chi pad (yes, I saw some playing with them over the weekend), it does not matter. Tablets are here, and they are here to stay. Enter Toshiba, one of the biggest players in the electronics market. In July, Toshiba is going to launch a new tablet called Thrive. 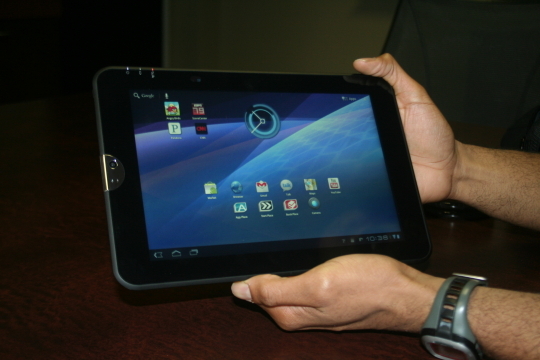 While the name does not really strike me as something to go gaga about, the tablet is something to be excited about. Thrive has many things going for it. 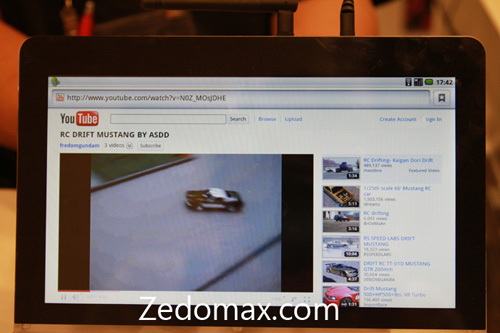 One, the tablet runs on Android 3.1 Honeycomb, which has already captured the attention of many a tech lover. Two, the rumors tell us that Thrive will cost a little less than the main players in the tablet scene. It’s still not going to be a minor purchase at $429, but that price does make it a more viable option as compared to the iPad and the Galaxy. One thing, though – I am not too keen on that silver button you can see on the left. The specs are nothing to scoff at, though. Naturally, Toshiba’s tablet also has a capacitive screen. 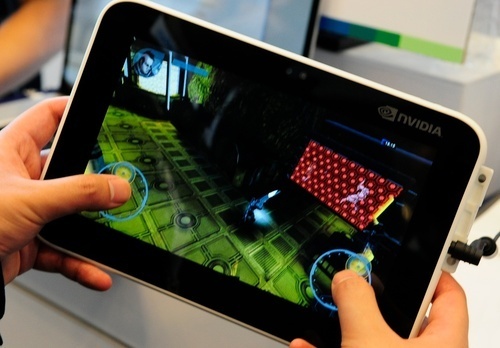 The 10.1-inch screen has a resolution of 1280×800, which is based on the Nvidia Tegra 2 platform. It has two cameras – although I really do not see the need for cameras on tablets; one in the rear (5 MP) and one in the front (2 MP). As for memory, Thrive has 1 GB RAM. It will also come in three versions, depending on the storage capacity: 8GB, 16GB, and 32GB. The price tag mentioned above applies to the lowest capacity while the 16 GB costs $479 and the 23 GB costs $579. 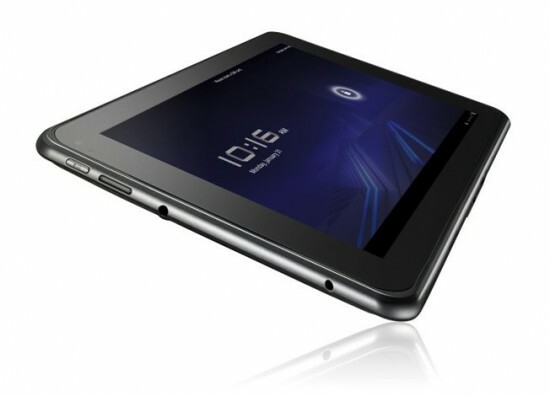 And with other features such as a gyroscope, rotation lock, and a 7- to 8-hour battery life, a weight of 1.6 pounds, and thickness of about 0.6 inches, this tablet is sure to catch your attention. Google Tablet running Android soon? While Apple and Adobe’s little tussle over Steve Job’s adamant stand to not let Flash on the iPad, people from other companies have been trying to create tablet computers running other mobile OS’s that can run Flash. One such operating system that can run Flash would be Google’s Android. claims that both Adobe’s technologies worked “flawlessly” and were “totally impressed by how it ran”. We’re not sure how the Flash-enabled tablet would behave if we multi-tasked extensively but it’s good to hear that non-iPad users will be able to enjoy Flash and Air content in the near future.